The Invacare Leo is a 4-wheel scooter designed for users who value their independence and autonomy. Safety is a key feature of the Leo, without sacrificing sporty and stylish aesthetics. Leo offers users the freedom and confidence to enjoy their walks outdoors and leisure time. It meets the most demanding in terms of design and safety standard. 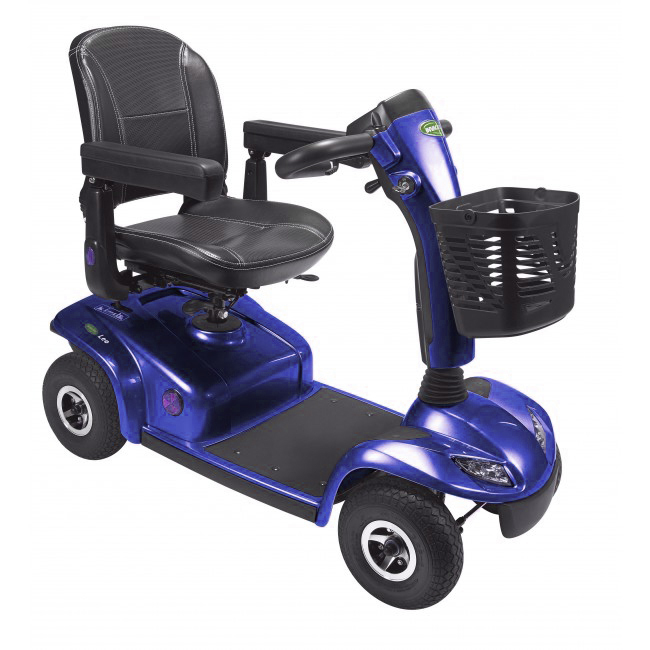 The Invacare Leo is, without doubt, the new benchmark in the market for scooters.